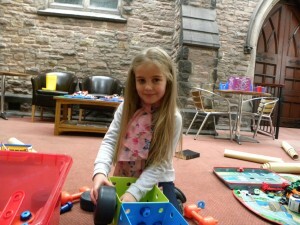 The king’s Club is a children’s club for ages 3 – 11 which meets on Saturdays, 10.15 – 12.00 a.m. during school term time. On arrival a variety of activities are on offer including football, games consoles, air hockey, table football and small world and construction toys. 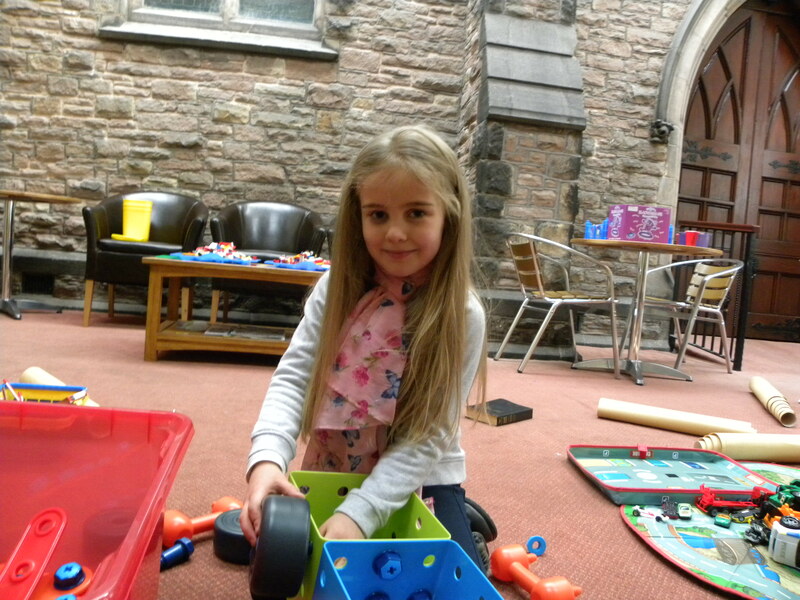 The children also enjoy singing action songs, listening to stories from the Bible and playing group games. The Bible stories and songs that the children learn are used as part of the monthly Family Service so the children feel included and can relate more easily to the theme of the service. Advance booking is not necessary, just come along and complete a registration form on the first visit. Admission is £1.00 per child (plus an additional 30p if they want a drink and bag of sweets from the tuck shop).